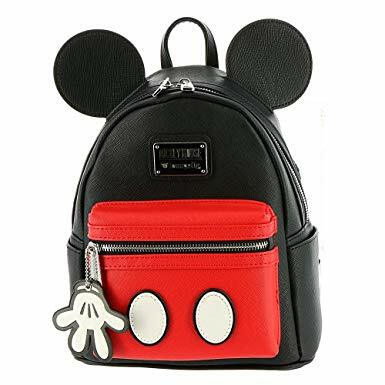 Loungefly Disney Mickey Mouse Leather Backpack | LF-WDBK0295 - Home - EZStore – Shop, Ship, Enjoy! 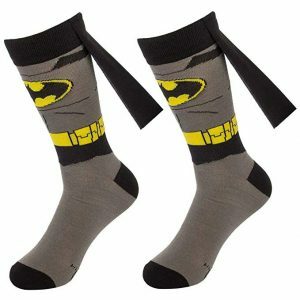 Exciting comic book character adult crew socks and with the attached Batman cap. 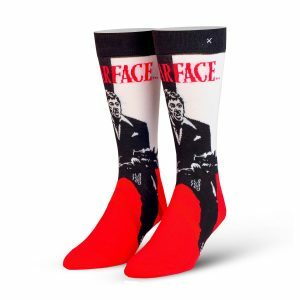 Great colorful super hero socks for men and women; Superhero party favors. 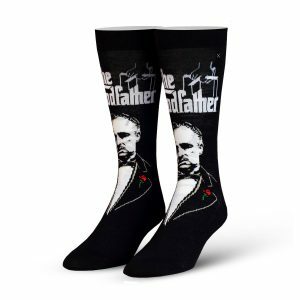 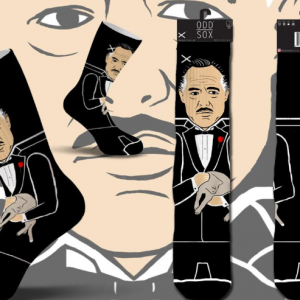 So these Awesome socks are durable quality and Perfect present for Christmas or other holidays, birthday, office X-mas parties and Size is 14+ !